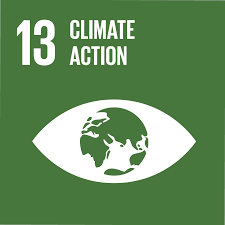 As the world’s population grows, the challenge is to meet the needs of future generations while operating within the constraints of the planet’s resources. We recognise that our operations contribute to climate change. The refractory industry is, by nature, an energy-intensive business. We are therefore committed to reducing our impacts, both in our operations and our value chain. By 2025, we will reduce CO2 emissions by 10% per tonne and improve energy efficiency by 5%, compared to 2018. More than half of our direct emissions are geogenic; released by the processing of raw materials. Magnesite (MgCO3) contains CO2 which is released when the raw material is converted to magnesium oxide (MgO). Current technology cannot yet reduce or prevent these emissions. During 2018, our total energy consumption was 5.7 TWh and our energy efficiency improved by 0.5%. Our CO2 emissions (Scope 1 and 2) amounted to 2.8 million tonnes. *Assumption: Calculation based on the average EU CO2 intensity (295g/kWh) due to a lack of reliable global data. Our efforts focus on further improving energy efficiency in our operations. 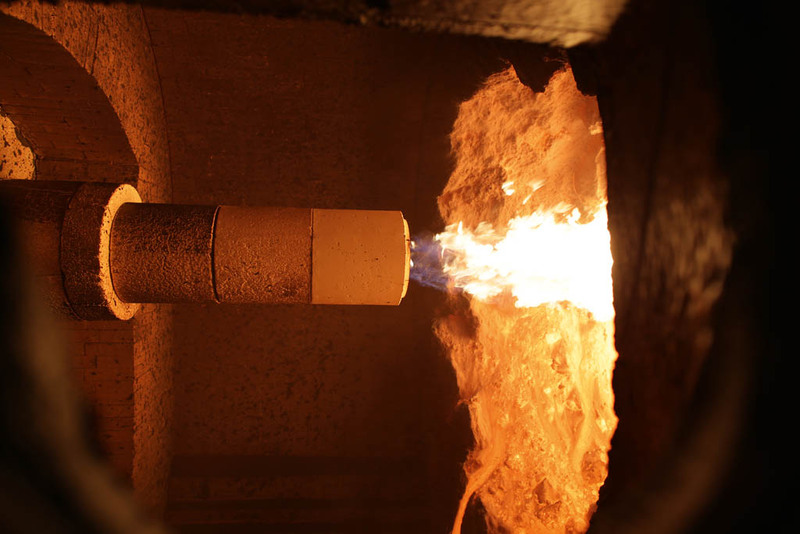 We are developing products that require lower kiln temperatures and shorter firing times, thereby using less energy to manufacture. More energy-efficient machinery, improved production strategy and continuous improvement processes are also yielding energy savings. Additionally, we ramp up our recycling business. We also work to minimise emissions of sulfur and nitrogen oxides (SOx and NOx). We have committed to reduce these emissions by 30% in a phased approach. Given the country’s severe air pollution, our first priority is to achieve this reduction in China by 2021. This will be followed by the US by 2025 and the EU and South America by 2027. Our mining operations also generate diffuse dust emissions. Minimising these is another focus area of ISO 14001 and we adopt a variety of measures to do so.